As you already may have heard, DC Comics and Warner Bros announced in the last couple of days their line up of Superhero movies coming to the cinema over the next five years, beginning in 2016 with the highly anticipated Batman vs Superman: Dawn of Justice starring Ben Affleck, Henry Cavill and Gal Gadot. That very same year will also bring us the Suicide Squad movie and rumours are rife at the moment as to who has been asked to take starring roles. We already know that David Ayer of Training Day and more recently Sabotage is directing the film, but the rumour mill was in overdrive yesterday with actors Tom Hardy and Will Smith seemingly interested in roles within the film. 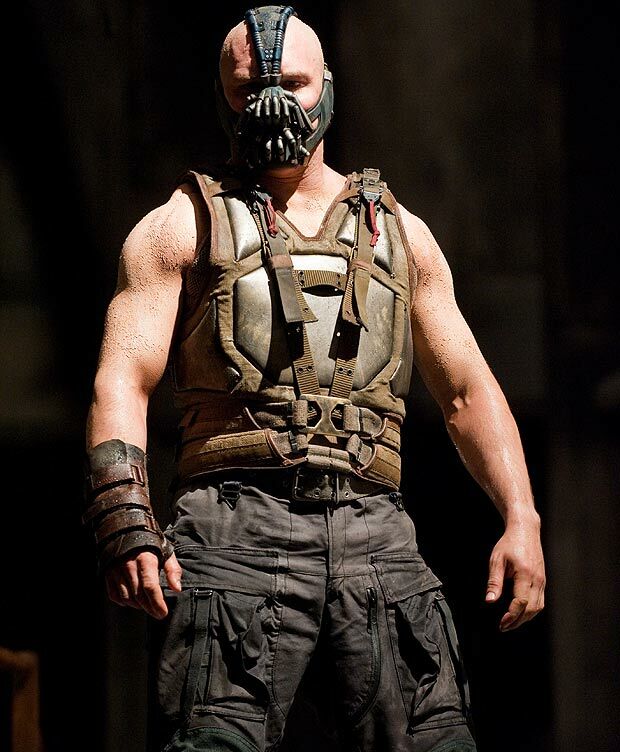 Tom Hardy of course has already portrayed Super-villain Bane on the big screen, could we see him returning to this character? 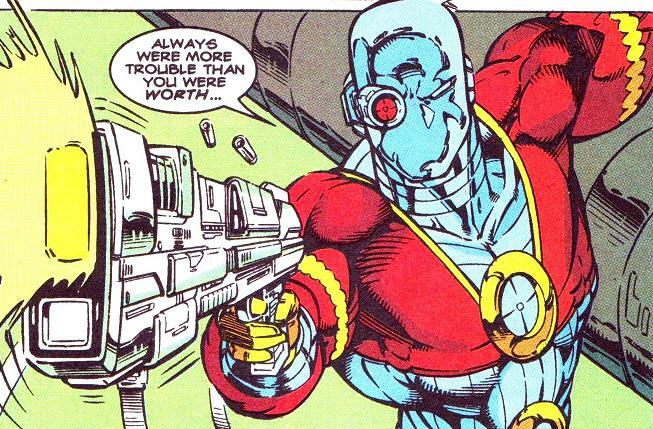 Bane has in fact been an on/off member of the Suicide Squad in the comics, so it is a possibility and if not as Bane then maybe super assassin – Deadshot would be a great fit for this talented English actor, as for Will Smith … he would be an inspired choice as anti-hero: Bronze Tiger. 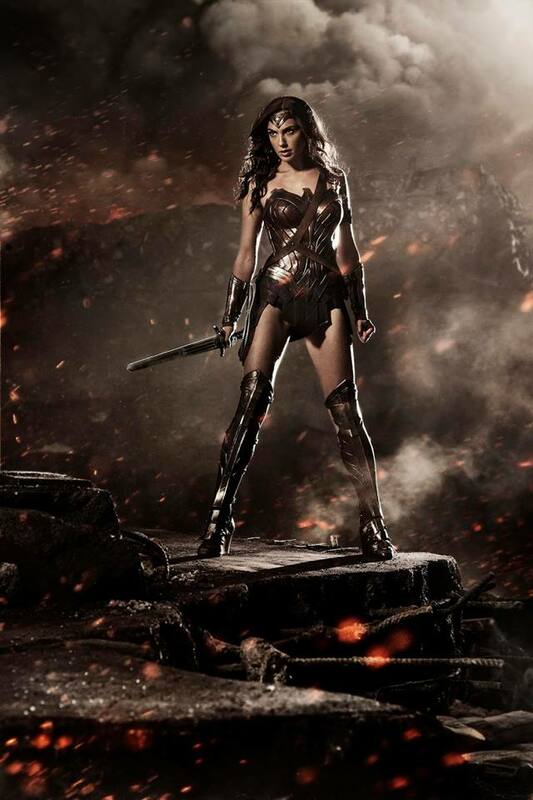 2017 will bring us the big screen premiere of comics’ first female Superhero – Wonder Woman, actress Gal Gadot is playing the awesome Amazon and this is the film we are looking forward to seeing the most. Also that year will be DC’s mega team up movie: Justice League, starring their most popular characters including Batman, Wonder Woman, Superman, Cyborg, the Flash and Aquaman. 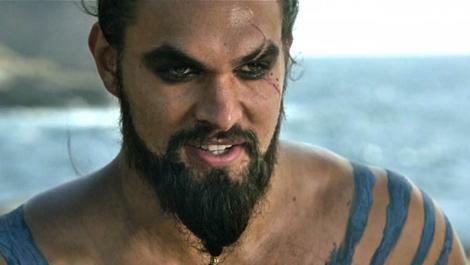 2018 will be the year that the Flash zooms onto the big screen in his very own movie, portrayed by actor Ezra Miller and Khal Drogo himself, actor Jason Momoa will be playing the King of Atlantis – Aquaman, another fantastic piece of casting in our mind. 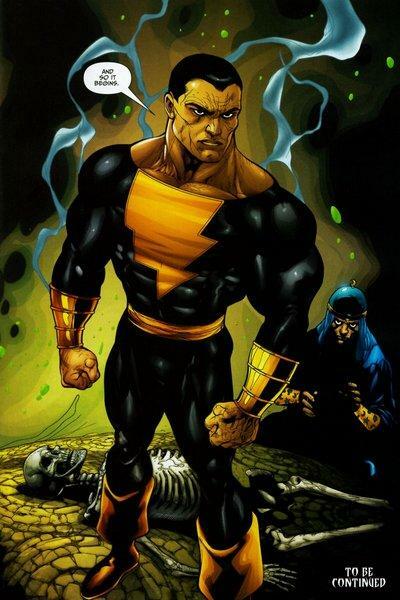 2019 will see mystical Superhero Shazam hitting the cinema, though no casting details have been confirmed on who will be playing the role of Shazam himself, we do already know that the role of villain/anti-hero – Black Adam has been given to the always entertaining Dwayne ‘the Rock’ Johnson, the sequel to Justice League is also being set up to come out this year. To finish up this busy, costume-filled five years we have in 2020, a Cyborg film and a reboot of Green Lantern (though I personally liked the Ryan Reynolds version … I am in a minority it seems) Warner also announced separate standalone films for Batman, with Ben Affleck and Superman, starring once again Henry Cavill. So if you’re a DC fan (like us here at the Precinct) then these are exciting times indeed, which of these announced projects are you most excited by? why not sound off in the comments section fellow DC fanatics.